For the month of January and February, Mrs. Solyom’s first grade class at joined the challenge of collecting Box Tops to support Glenview Elementary School. 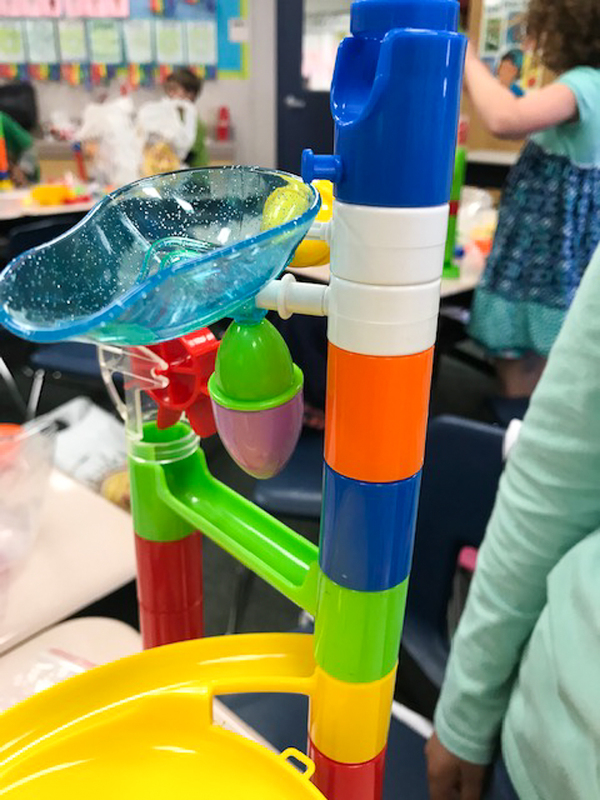 The grand prize – A marble roller coaster for each student in class and hands-on STEM lesson taught by PTA volunteer and retired teacher Ms. Sue Balas. The first graders in Mrs. Solyom’s class worked together to bring in a total of 841 box tops over the course of two months. What an amazing accomplishment! 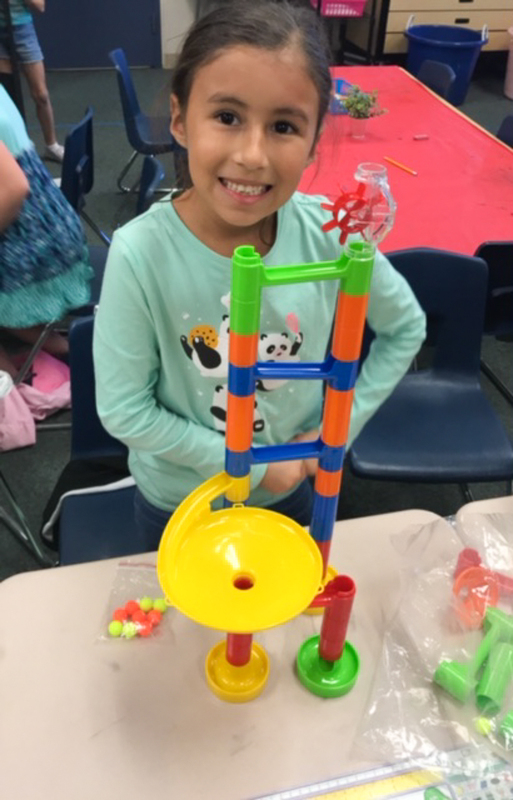 Together, they enjoyed building and testing out the marble coasters and their smiles captured below speak a thousand words. 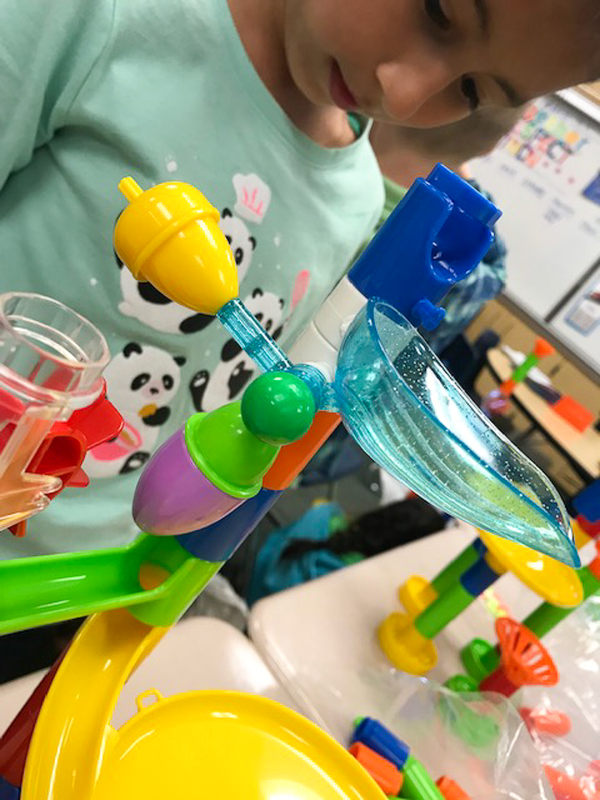 Be the first to comment on "Boxtops meets STEM marble rollercoasters at Glenview Elementary"